Meteor Stone is a WA owned and operated company delivering Australia wide with over 30 years of experience in the industry. Our reputation for delivering quality natural stone products began in 1981. Since that time we have proven that natural stone is both aesthetically pleasing and highly durable. Our company continues to service the Australian market but we have also exported to international markets including China, New Zealand, Singapore, Malaysia, Indonesia, and the United Kingdom. 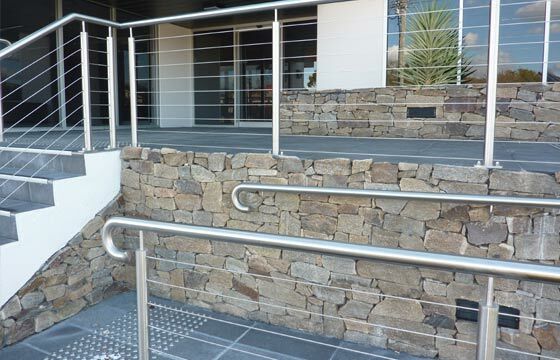 Natural stone is ideal for a wide range of applications in construction projects from wall retaining to commercial landscaping. 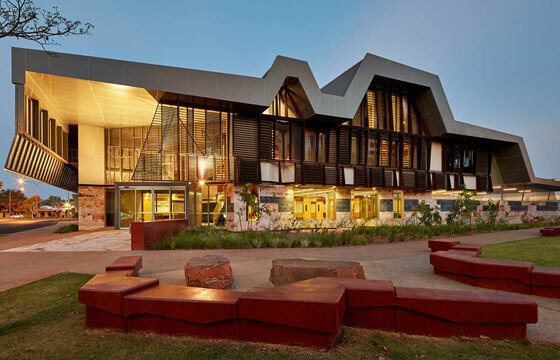 We are now the only company in Australia that quarries, processes, and markets a comprehensive selection of natural stone. The fact that we sell directly to consumers gives us a unique competitive advantage. This means significant savings on your construction project whether you are investing in home renovations or working as a building contractor. The company always strives to find practical and feasible building materials for construction projects. We regularly conduct explorations across Western Australia. We continually add more products to our selection to better suit specific site requirements. In recent years, we have acquired a wide selection of natural stone from international sources. Whether you are looking for a certain type of natural stone for your project or need recommendations, our team is committed to delivering a solution that meets your needs. Our extensive experience in the industry allows to deliver innovative solutions without compromising customer service. Our national and international distribution network along with the scale of our quarries, plants, and equipment continue to expand rapidly. Our trained work teams ensure every product that leaves the quarries meet strict quality standards. Our popular diamond cut Natural Tamala Limestone is processed with the latest state of the art equipment at a purpose built factory. The dedicated plant at our office headquarters in Landsdale processes Donnybrook Sandstone, Kimberley Sandstone, and Kimberley Quartzite. Our mission is to continue to be the premier supplier of natural stone to national and international markets as well as to lead the industry by setting higher benchmarks in quarrying, processing, and marketing. We pride ourselves on meeting individual client requirements as our team is here to help with your next project every step of the way. Contact us today for more details about our range of natural stone products or to ask about our current specials. If you prefer, you can also schedule an appointment with one of our team members to visit our display centre. We understand that finding quality building materials can be a challenge which is we make sure to give as much information about our products so you can get make the right decision. We can also arrange to have one of our consultants visit your site to discuss your project requirements.